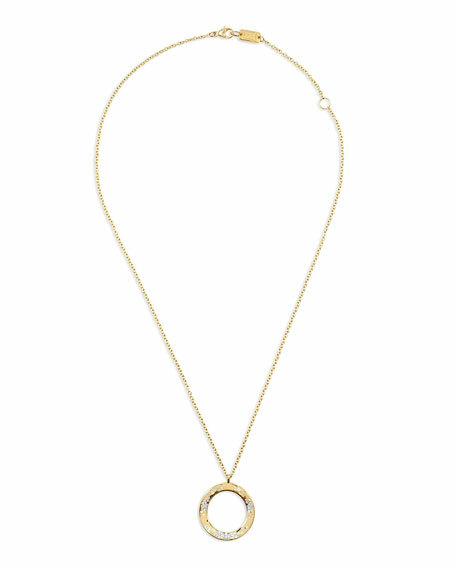 Ippolita necklace from the Glamazon® Collection. 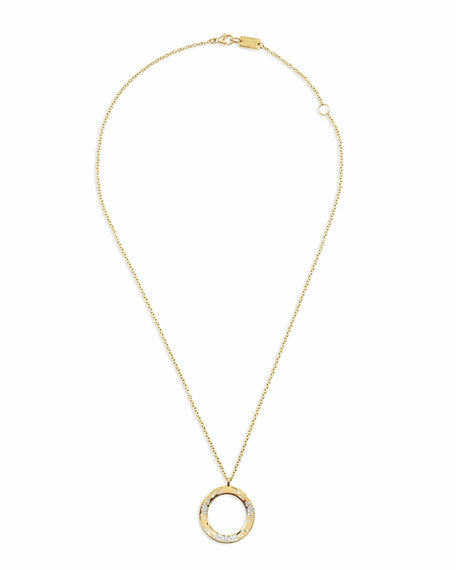 Open circle pendant with hand-hammered finish. Cable chain with two length settings. Approx. 16-18"L; 1" pendant diameter.